Just nineteen-years-old but with the soul and voice of Delta bluesman, Florida’s Rod Wave makes inspirational and heartfelt street music. Coming through with a vivid morality play, Rod shares “Weight On My Shoulders,” his latest video. A bouncy single with a soaring chorus, “Weight On My Shoulders” depicts Rod’s struggle to emerge from the streets unscathed as a choice between two women–one woman, alluring and abusive, represents the lucrative life of crime, while the other woman, well-dressed and affectionate, represents the promise of life beyond Rod’s neighborhood. At the end of the video, Rod returns to the trap house just as a SWAT team busts down the doors, eliminating his future and saddling him with the weight of his past transgressions. “Weight On My Shoulders” is the latest video from Rod’s Hunger Games 3, which released in December, following the exuberant clip for “Yessir!” and the Moneybagg Yo-featuring “Feel The Same Way,” which has over 1 million views on YouTube. 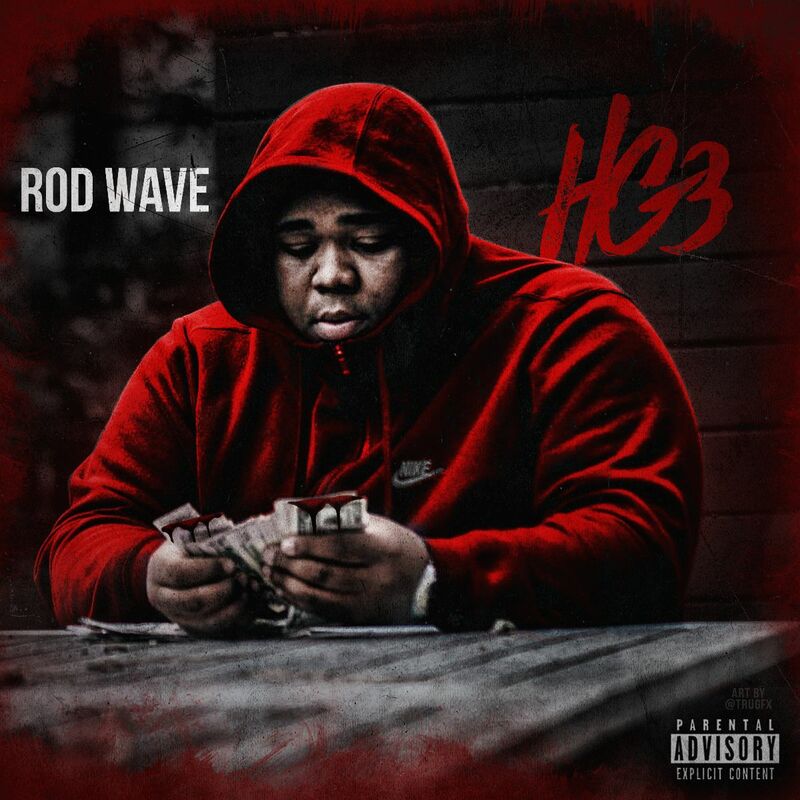 With music that Moneybagg Yo described as “street gospel,” Rod Wave has an inimitable style using his acrobatic vocal talent to inject lived-in emotion to his songs. Bounding between octaves and effortlessly switching from percussive rhymes to soaring melodies, Rod triumphantly celebrates his rising star status on “Yessir!,” reflects on his friends’ struggles with drug addiction on “Numb,” and flexes his pen game in the extended metaphor “Heart 4 Sale.” Featuring production from the likes of Go Grizzly, Drum Dummie, and others, Hunger Games 3 is a generous showcase of Rod’s supernatural sense of soul. A rapper from St. Petersburg, Florida, Rod Wave started to build a regional buzz off the strength of his Hunger Games series and collaborations with peers such as GlokkNine. Two of his most recent singles, “Valid,” and “Heart 4 Sale,” have been bubbling in the South, with the former earning a place on Spotify’s Most Necessary playlist. Earning praise from Kevin Gates and Moneybagg Yo for his penchant for catchy melody, Rod is just getting started.